Conditioning cleanser can be a mystery for naturalistas who follow our advice that clean hair is the best hair. It’s a cleanser with virtually no lather, is not shampoo and it conditions as it cleans. But Karen! Isn’t that like washing your hair with lotion? Won’t it still be dirty? This is for the product junkies and the “shampoo often unbelievers:” conditioning shampoo does not replace your shampoo. Instead is is a great alternative for giving your hair a brief break from shampoo. For example, if you shampoo daily or three times a week, substituting a conditioning cleanser once during that cycle is a great use of the product. One of the main reasons why conditioning cleansers are not shampoo replacements is because they won’t eliminate the yucky product buildup that can dry your hair out, leaving it limp. So if you are coming off of a fairly heavy product use cycle, use your regular shampoo – or a clarifying shampoo – to cleanse your hair. When you are battling to get moisture back into your natural curls, conditioning cleanser can be like manna from heaven – giving your hair that extra boost of moisture. Emphasis on occasional. Be careful that you don’t use it so often that its benefits begin to backfire. Because it doesn’t eliminate product buildup, it can contribute to hair that is coated and unable to absorb moisture. 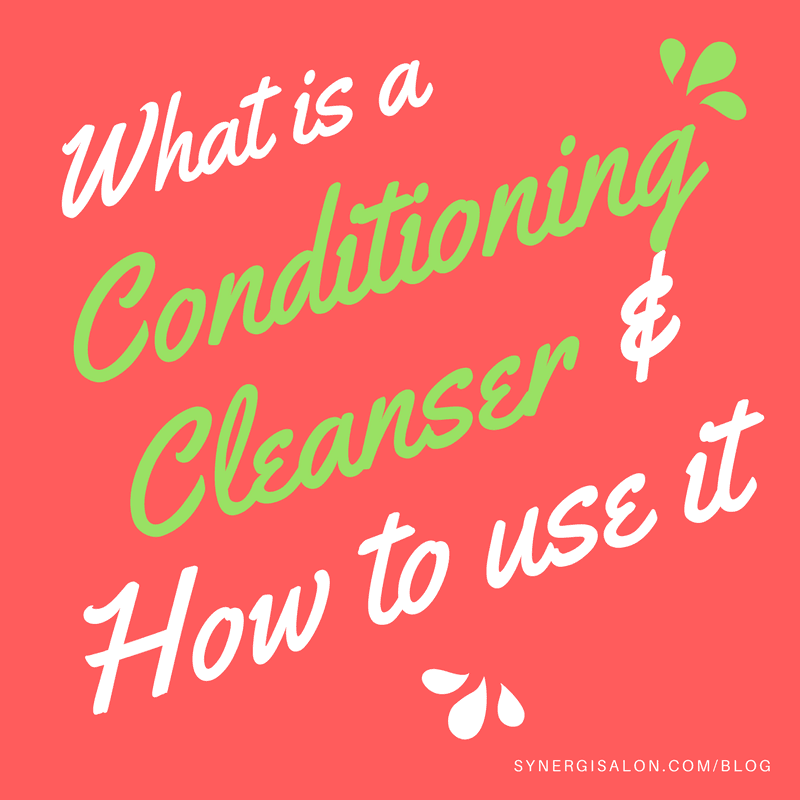 Conditioning cleansers have come a long way from the two in one shampoo/conditioner products from years ago. They are formulated to be gentle on the hair and actually condition. Just remember they are a great addition to your hair care routine, not a replacement for any of your current shampoo and conditioner options.